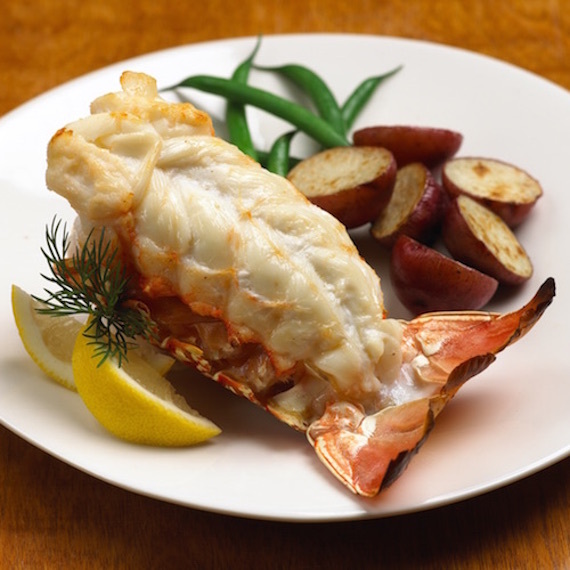 Straub's Lobster Tails are world renowned for their incredible sweetness and tender texture. These tails come straight from the icy cold waters off the coast of South Africa. Choose to add a 750 ml bottle of our Hess Select Cabernet Sauvignon (California) to perfectly complement these delicious lobster tails.